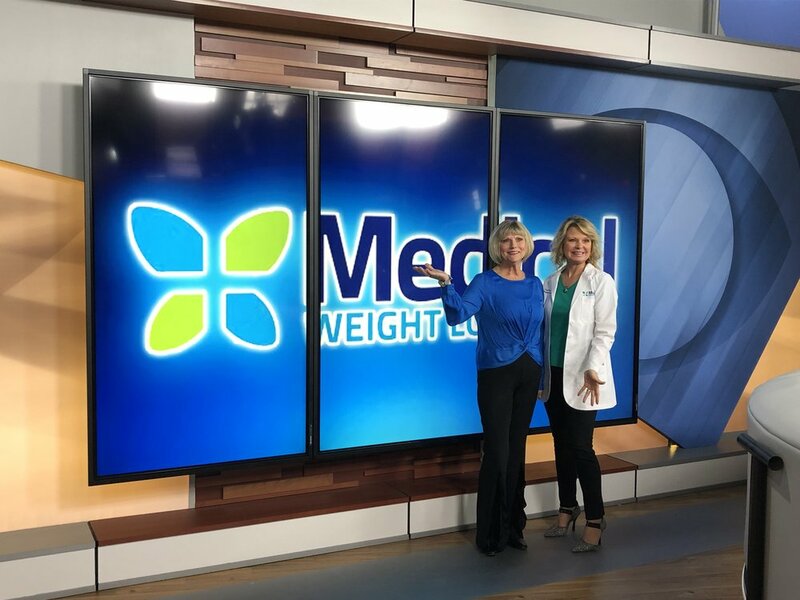 Saginaw patient Dawn talks to WNEM TV5 about her weight loss success, losing more than 60 lbs. at Medical Weight Loss Clinic. Way to go Dawn!